Instructions: Using the "Chinese Dynasties Notes" (page 83 of your notebook) and your "Impact of Dynasties on Chinese Culture/Dragon Page" (page 84), follow the directions at each station's information (slides, readings, etc) to learn the material. There is a LOT of material, so you will need to work efficiently. The material is incredibly interesting though. Just wait til you get to footbinding! It's nuts. ​You will be doing this alone and quietly. Whatever you don't finish becomes homework, so make sure to do it all. The information will eventually be on a test. Complete the corresponding questions on the Chinese Dynasties notes (Page 83). 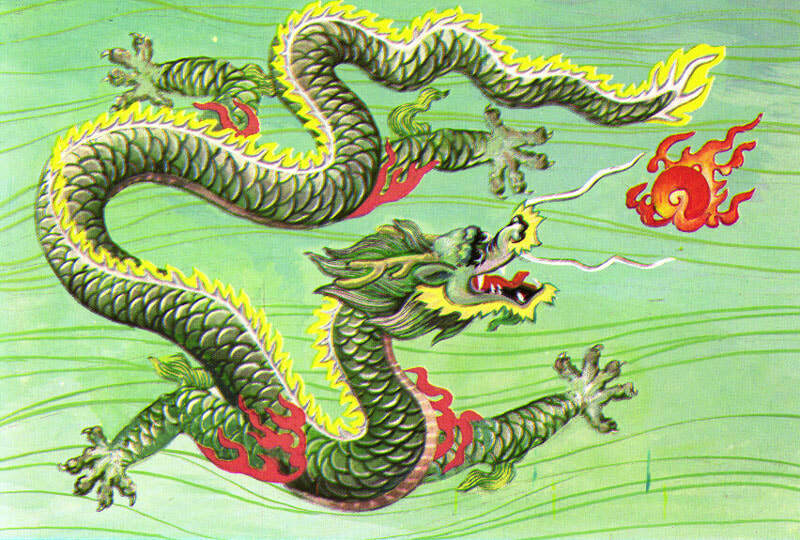 At the end, determine 2 impacts of the dynasties on Chinese culture & write them in a section of the dragon on the Impact of Dynasties on Chinese Culture Page (page 84). Lastly, below the dragon, write the evidence you determined that shows the impact of the dynasties. Read all the information & watch the video clips in these Station 2 Slides. *Note: "Qin" is pronounced "Chin." This is where the name "China" came from." Read all the information & watch the video clips in these Station 3 Slides. Read all the information & watch the video clips in these Station 4 Slides and this Han Dynasty Reading. Read all the information & watch the video clips in these Station 5 Slides.